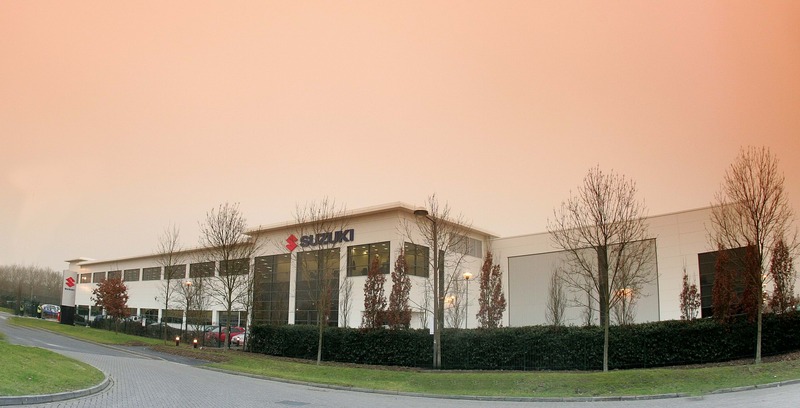 Suzuki first arrived in Ireland in 1985. We’d already gained a reputation for innovation – guess who first thought of fitting an engine to a bicycle? These days we pride ourselves on building stylish, innovative vhiciles that offer unbeatable value for money and driving enjoyment. From ground-breaking 4x4’s to versatile city cars and even a hot hatch, there’s a Suzuki that’s right for you. Have a look around the New Car range to find the perfect Suzuki for you.